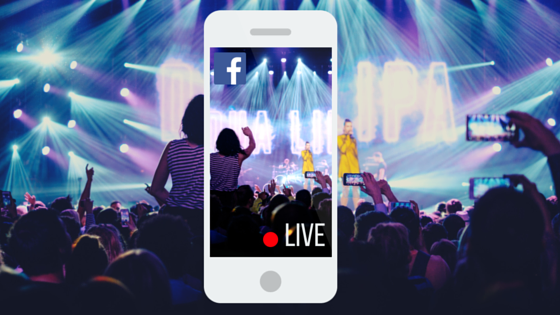 Through the release of various applications such as Periscope, Meerkat and now the sudden rise of Facebook live. Internet users watch trillions of videos every month. Producers and event organizers are now remembering the powers of media and wish to apply professional TV broadcast techniques to this newly born platform. Filmmaking and occasion streaming is what we do in day-to-day and we are sure we can help you to build a bridge with your audience. We are a 24*7 agency offering all you wish for an excellent webcast. We periodically work with production companies, producers, and event organizer to offer their clients a complete white label streaming solution. We are happy to coordinate with any organization. Our streaming has been 100% designed and created in a homely manner and very proud of its success. A website is secure and fully customized to match your corporate brands. Looking for a cutting edge streaming services for your upcoming event? 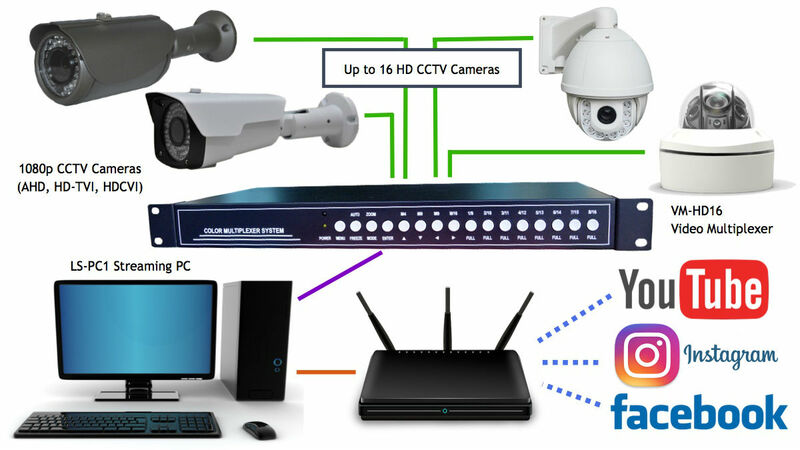 Maxwell Streaming is one-stop equipment for the brand, Events, organization, small business, TV Channels, WebTV, IPTV Streaming and educational video streaming. From live events to scripted podcasts, we get your content on the website.